From picking up the phone at initial enquiry through to the finished product we want your experience to be one of a relaxed environment where nothing is too much trouble. We can bring much experience to the table as we have installed many conservatories through the years, advising you on what is best for your needs and dreams. 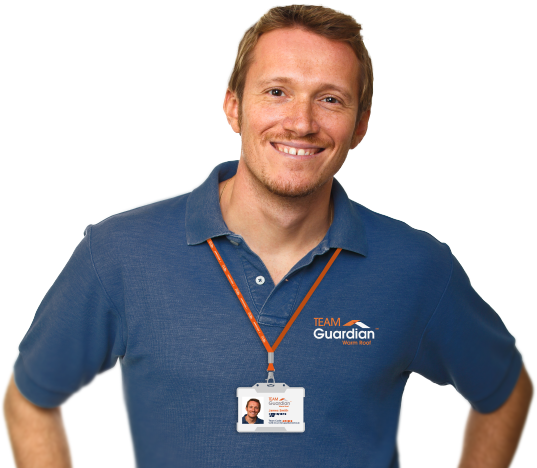 We can offer you the best product on the market and we work as part of Team Guardian to give you the best prices. Check out our Checkatrade feedback where you will be able to see what many of our customers have said.